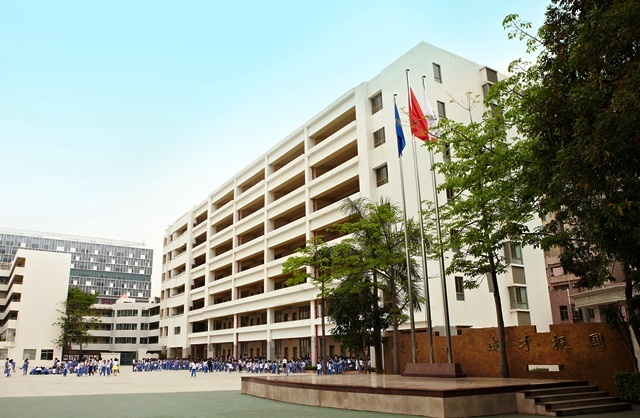 St. Mary’s School of Medford, Oregon has been a KL School since 2012, when headmaster Frank Phillips joined with the KL team to found the first St. Mary’s branch campus in Shanghai, China. 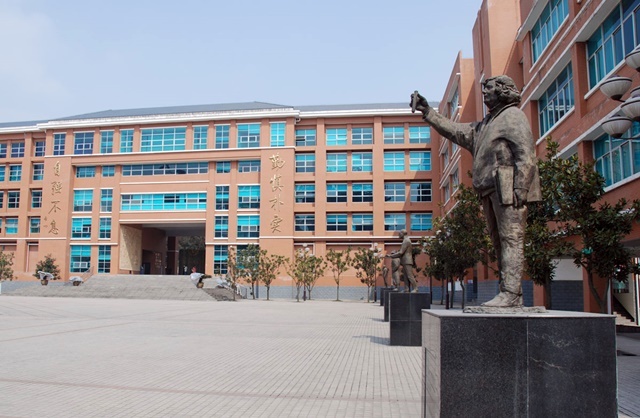 Our partnership has gone on to establish six additional St. Mary’s branch campuses in the Chinese cities of Pinghu, Shunde, Wuhan, Guiyang, Zhengzhou, and Haimen, serving hundreds of students in grades 1-12. Graduates of the St. Mary’s branch campuses have been accepted to some of the United States’ finest research universities, including Emory University, Wake Forest University, Boston University, the University of Illinois at Urbana-Champaign, Northeastern University, the University of Southern California, and the University of Washington, among many others. 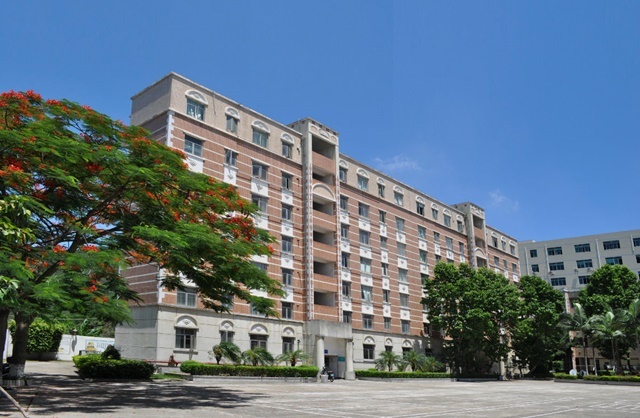 St. Mary’s-Shanghai was the first St. Mary’s branch campus to be established in China. 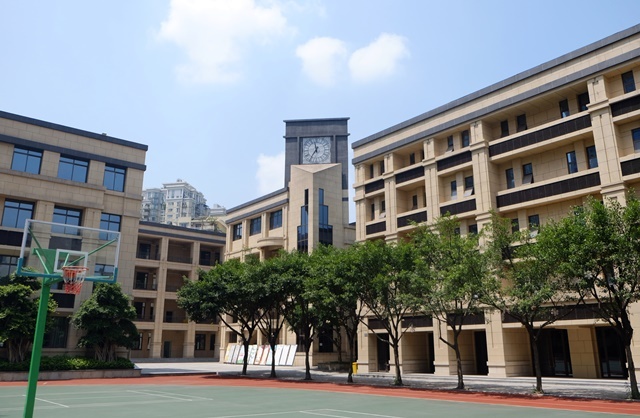 Founded in September 2012, St. Mary’s-Shanghai currently employs 15 faculty serving 107 students in grades 9-12. 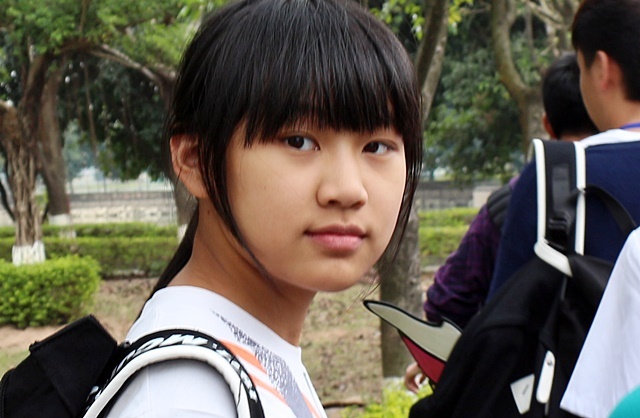 An extensive variety of extracurricular activities is offered, including art club, basketball, cooking club, drama club, film club, Model UN, newspaper club, and the “Roots and Shoots” environmental club. 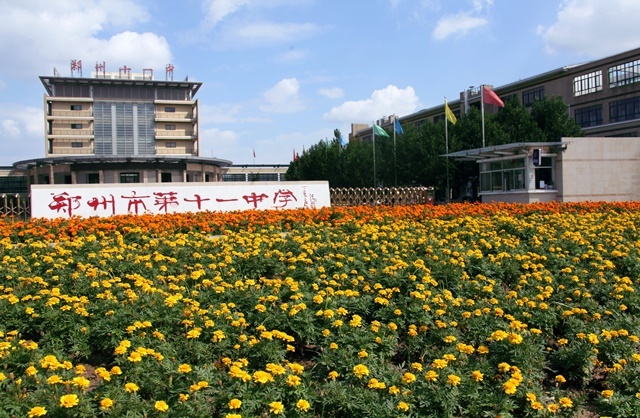 Graduates of St. Mary’s-Shanghai have won admission to many fine US universities including Emory University, Wake Forest University, Boston University, the University of Illinois at Urbana-Champaign, Northeastern University, the University of Southern California, and the University of Washington, among others. 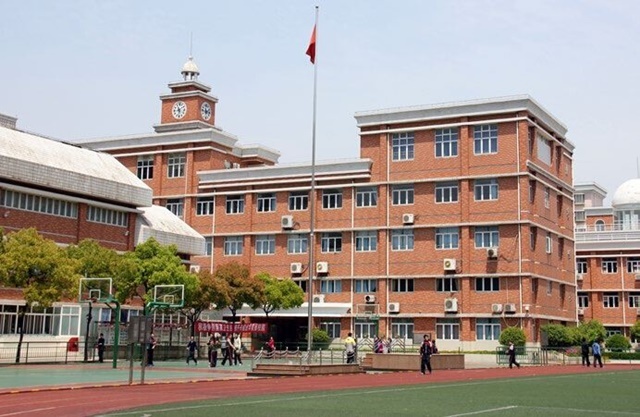 Established in September 2013 in central China, the St. Mary’s-Wuhan campus currently employs 17 faculty serving high school students who enthusiastically participate in extracurricular activities including sports and drama, movie, newspaper, and radio clubs. Our students also have the opportunity to travel to St. Mary’s home campus in Medford, Oregon for summer academic and cultural exchange programming. 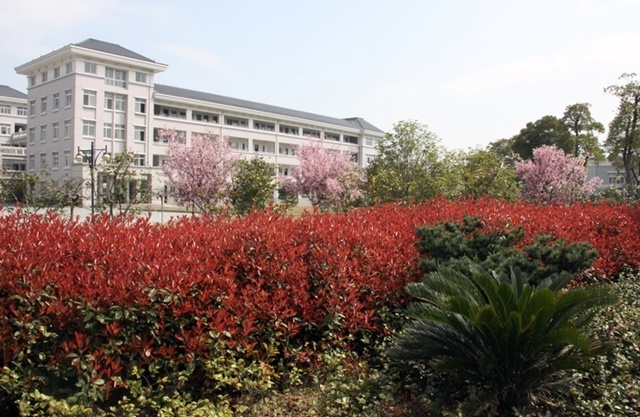 All graduates of St. Mary’s-Wuhan have successfully enrolled in 4 year, top-rated overseas universities. Established in September 2013, the St. Mary’s-Pinghu campus currently employs 14 faculty and serves high school students who enjoy a diverse array of extracurricular activities including sports and art, computerized architecture models, cooking, and craftsmanship clubs. 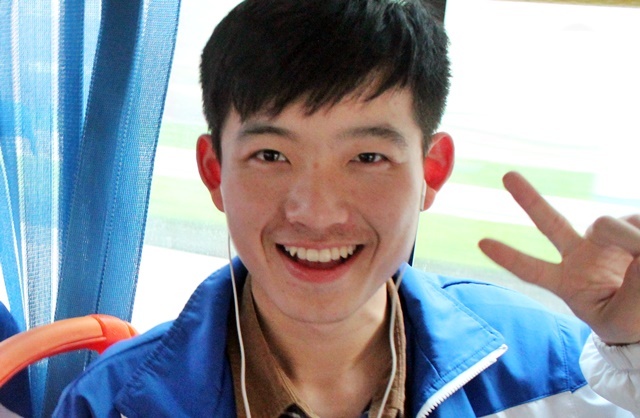 Our Pinghu students also have the opportunity to travel to St. Mary’s home campus in Medford, Oregon for summer academic and cultural exchange programs. 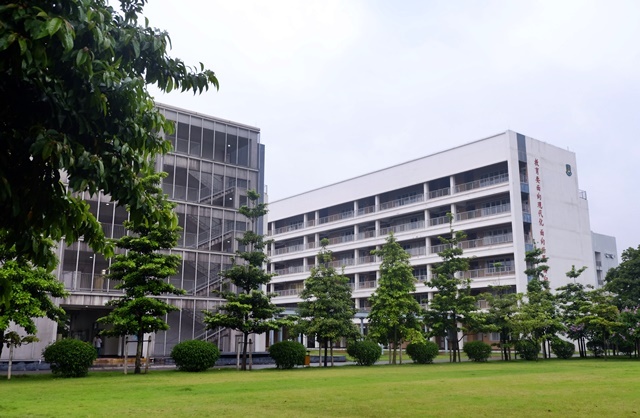 Established in September 2014 in southeast China, the St. Mary’s – Shunde campus currently employs 5 faculty serving over 100 elementary students in grades 1 – 5. This program teaches to students’ individual strengths, cultivating creativity, fostering diverse, international perspectives, and encouraging students to be positive, curious, and responsible local, national, and global citizens. Established in September 2014, St. Mary’s-Guiyang is located in a regional capital of southwest China. 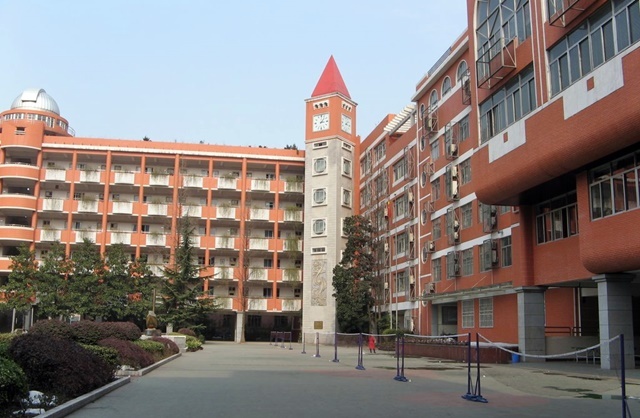 St. Mary’s – Guiyang currently employs 12 faculty serving 79 students in grades 10 – 12. History, Art, Cooking, Movie, and ACG clubs have already launched, and St. Mary’s – Guiyang teachers are collaborating with their counterparts at the St. Mary’s Oregon campus on environmental science programming. 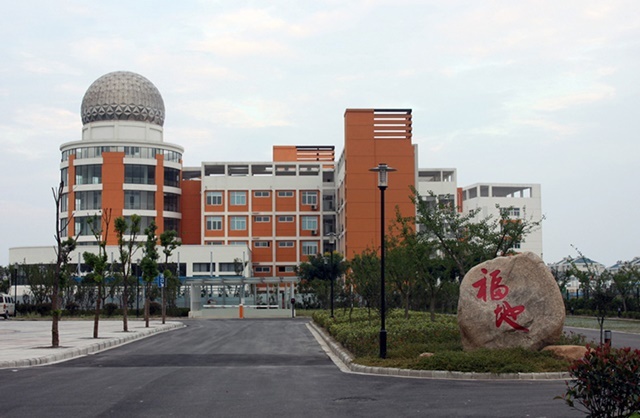 Established in September 2015 in east central China, the St. Mary’s – Zhengzhou campus currently employs 20 faculty serving 65 students in grades 10 – 12. Extracurricular activities, including baseball, cheerleading, public speaking, and the American culture club, cater to the students’ wide-ranging interests. 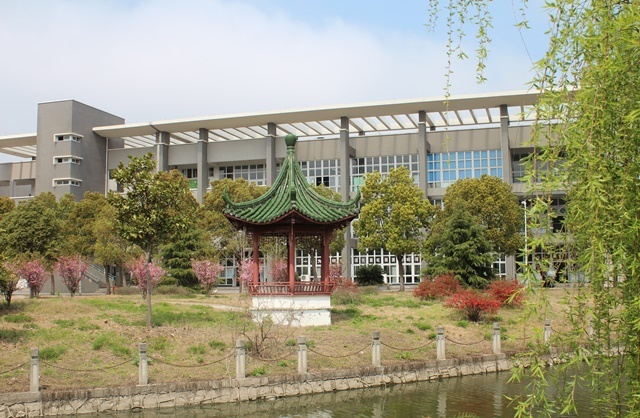 St. Mary’s – Zhengzhou students also have the opportunity to travel to the original St. Mary’s campus in Medford, Oregon for summer academic and cultural exchange programming. Stay tuned for more information about our St. Mary’s – Haimen campus which opened in September 2016. “I enjoy writing stories, and got third place in a national writing competition. In the future, I want to develop my skills in the US. I’d like to go to New York University. 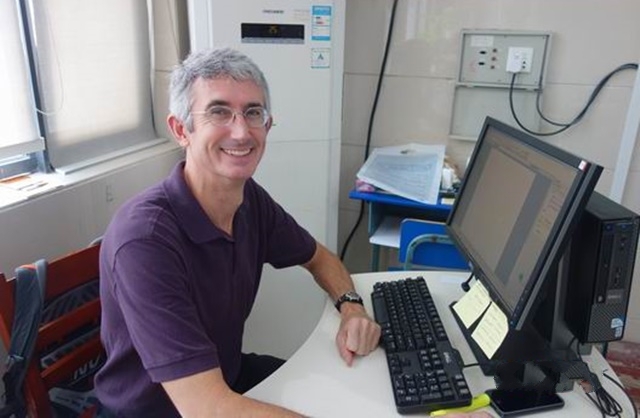 “I feel very happy to have the opportunity to have classes with international teachers. Their classes are fun, meaningful, and increase my interest in learning English.